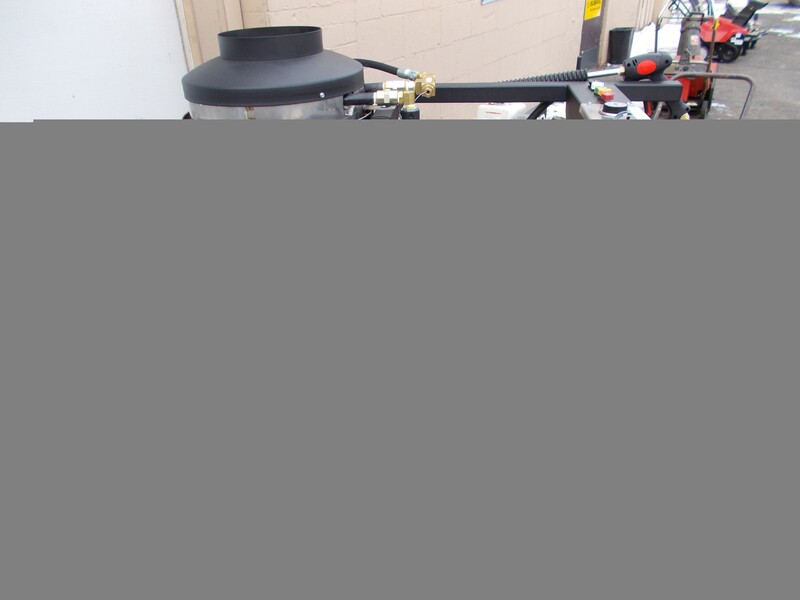 Omega Industries Inc. is a leading manufacturer of custom built, commercial, pressure washers. 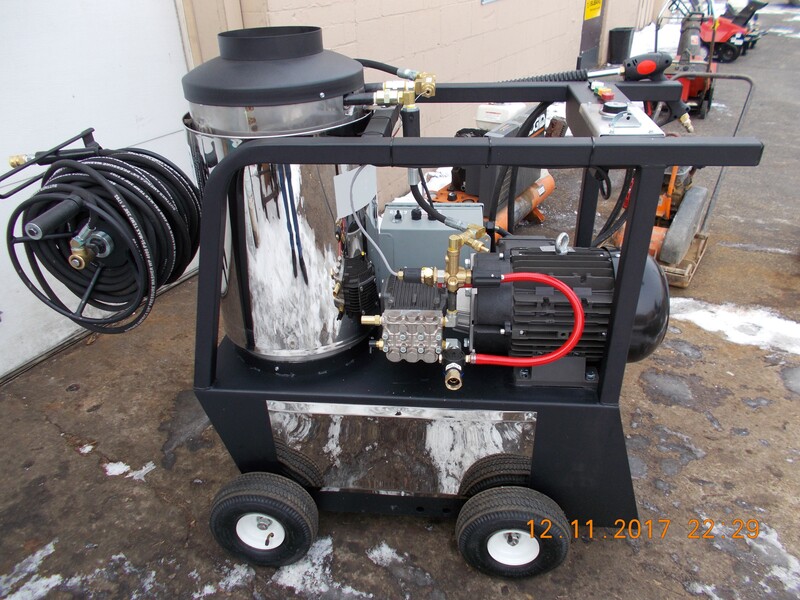 If there is a requirement for any type of pressure washer system, truck mounted or etc.,. 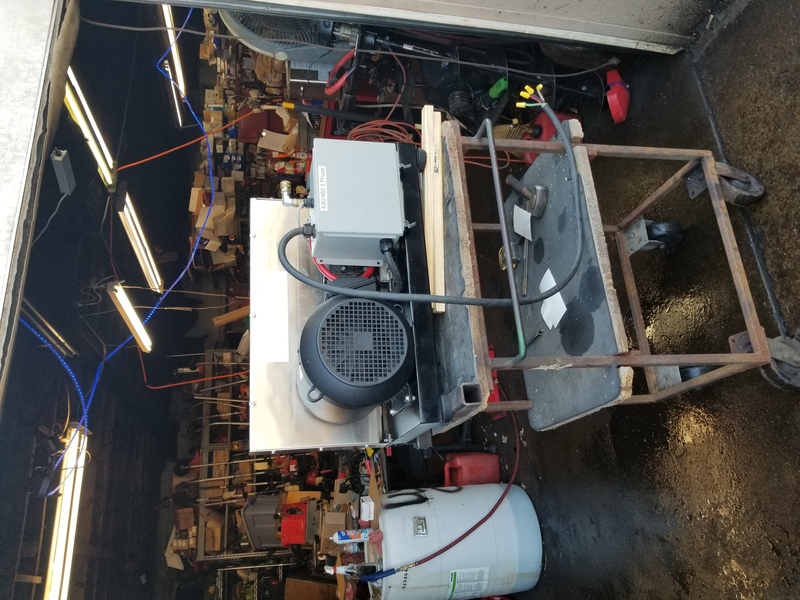 then Omega Industries Inc. can design or manufacture a custom pressure washer system, that will meet or exceed your expectations! 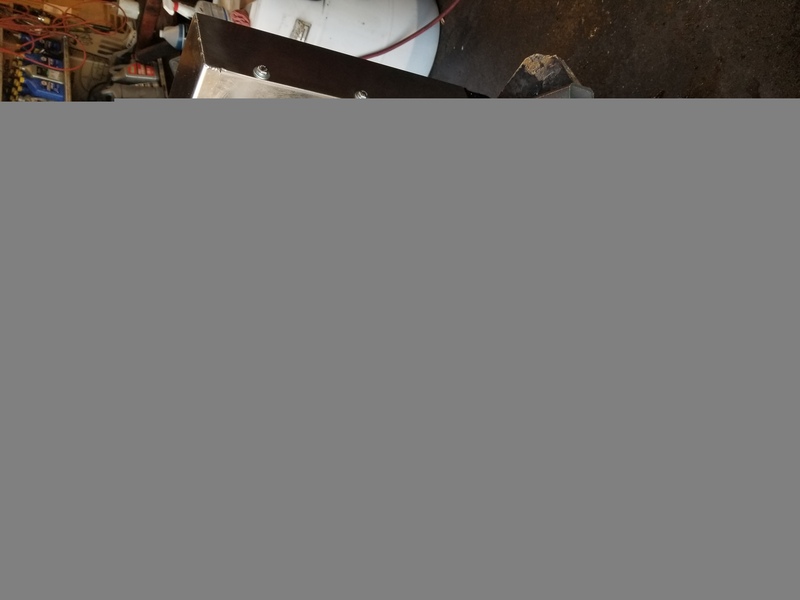 Omega Industries Inc. also can repair small engines of all manufactures. As a authorized Snapper, Kawasaki, Jonsered and Honda dealer we can get what you need when you need it. Omega Industries Inc. deals in all sorts of parts for Briggs and Stratton, Tecumseh, Kohler, Honda, Kawasaki, Stihl, Solo,Toro, John Deere, Snapper, Sears, MTD and many more. Omega Industries Inc. is proud to announce that we have added another quality line of mowers - COUNTRY CLIPPER. 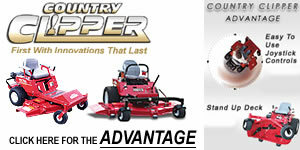 COUNTRY CLIPPER is one of the pioneers in zero-turn mowers. Stop in and take a look at the ADVANTAGE.